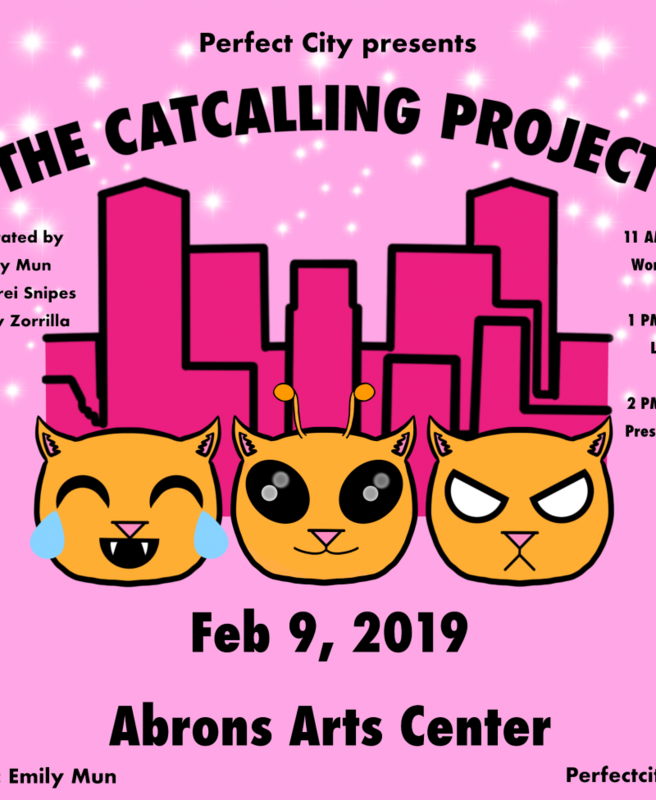 A discussion on catcalling and gentrification presented by PERFECT CITY, featuring mapping and self defense workshops, a discussion, and complimentary lunch. PERFECT CITY is a collective of NYC residents – artists, activists, students and planners – that creates long-term creative strategies to respond to displacement and gentrification. We are a think tank, an arts collective, and we mix activism, urbanism and creativity. We want us all to be able to live together more equitably.